Ambitious plans to establish the City Region as data capital of Europe received the backing of the UK and Scottish governments when Data-Driven Innovation was agreed as a key part of the Edinburgh and South East Scotland City Region Deal in 2017. The investment was made in recognition of rapid growth in the City Region’s technology sector, its world-class data science expertise, and the potential for further development. As well as being home to the ‘unicorn’ businesses FanDuel and Skyscanner, major international tech companies such as Amazon, Cisco, Oracle, Microsoft and IBM have also created bases in the City Region. Outside of London, Edinburgh attracted more digital technology investment in 2016 than any other UK city, with £159m in investment coming to Scotland’s capital. Helping to drive this growth, Informatics Ventures runs the highly popular Engage Invest Exploit conference, connecting investors with Scotland’s tech start-ups and entrepreneurs. As home to Codebase, the UK’s largest tech start-up incubator, it is not surprising that the City Region has been named the best location for starting a business with co-working space. It has also been recognised as a leading ‘smart city’ for connected technology and data-sharing. Also based in the City Region, the Data Lab helps industry to capitalise on a growing market opportunity in data science and showcases Scotland’s data talent on the world stage through the annual DataFest event. In the academic field, the University of Edinburgh has been ranked first in the UK for computer science and informatics research and the City Region’s universities attract research income, from within the UK, that is almost four times the national average. Heriot-Watt University is a global leader in Robotics and Artificial Intelligence (RAI), jointly running the Edinburgh Centre for Robotics (ECR) with the University of Edinburgh, exploring collaborative interaction between humans, robots and their environments at all levels. The University is currently leading a £36m collaborative project – the ORCA hub – involving five institutions and 31 industrial partners to advance Robotics and Autonomous Systems (RAS) for use in extreme and hazardous offshore environments. These strengths have propelled a dramatic increase in the number of data scientists as a share of the City Region’s workforce – though more are needed to sustain growth. 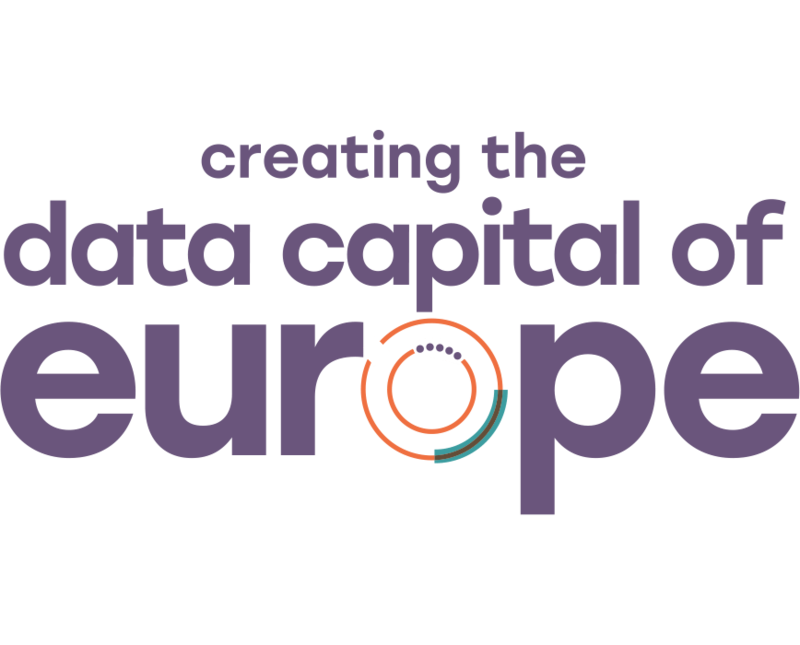 Through the City Region Deal, we can build on these many strengths and complete the journey to becoming the data capital of Europe, ensuring the benefits are shared across the whole City Region.